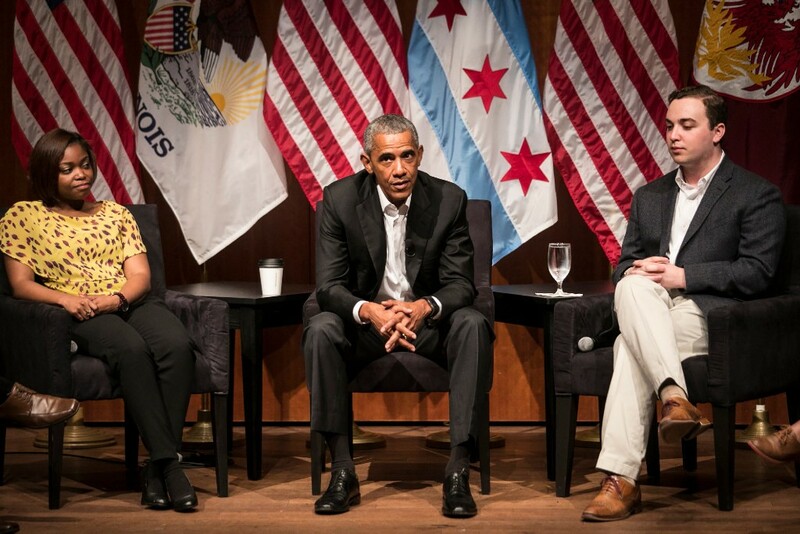 Former president Barack Obama with young activists at the University of Chicago, making his first post-presidential public appearance. Welcome to the Reader's morning briefing for Tuesday, April 25, 2017. Obama at the University of Chicago: "It is wonderful to be home"
The former pro-choice governor has threatened to veto a pro-choice bill.